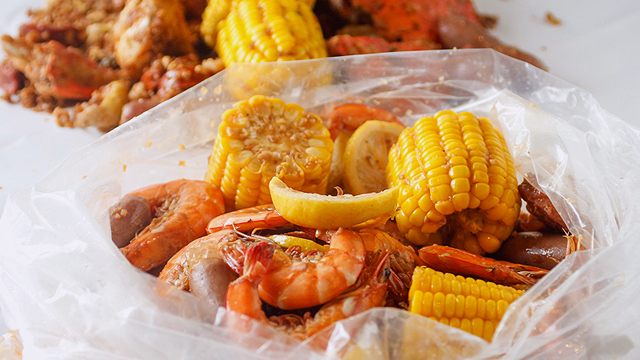 Buy-two-take-one at their new branch! (SPOT.ph) If you haven't already dropped by Pasig City's newest mall, Ayala Malls The 30th, we predict you will be doing that soon. Exciting stores and restaurants are opening there one after the other! The Coffee Bean and Tea Leaf, for one, is celebrating by treating you to a buy-two-take-one promo until February 3, Friday. 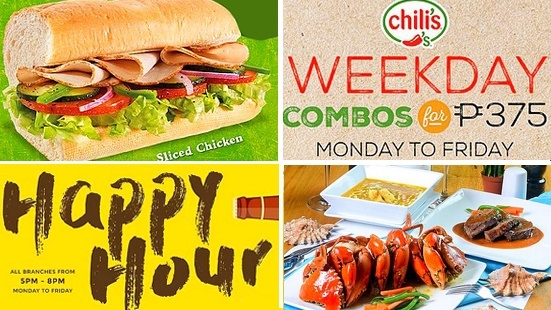 For every purchase of two Ice-Blended or Tea Latte Drinks, you can get another Ice-Blended or Tea Latte, for free! 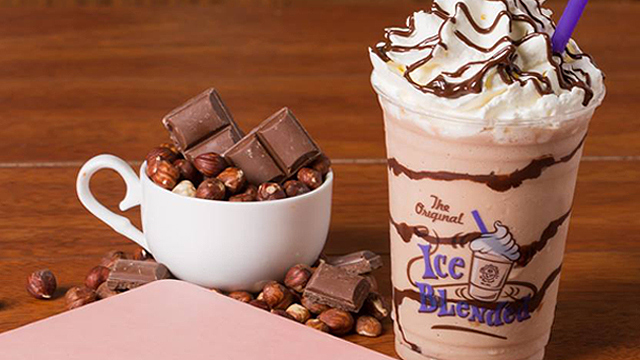 This includes their newest flavor, the Hazelnut Chocolate Ice Blended, a sweet and nutty drink perfect for chocoholics. Not in the area? Coffee Bean and Tea Leaf just opened a branch too in Uptown Mall, and you can avail of the buy-two-take-one promo there as well. Call your BFFs and make it a coffee date! 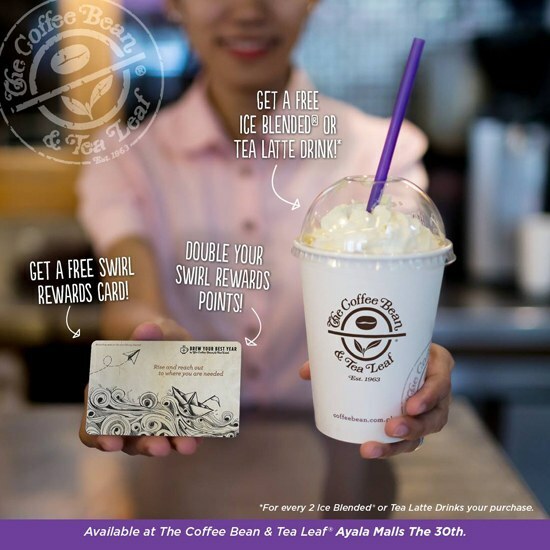 The Coffee Bean and Tea Leaf is at G/F Ayala Malls the 30th, 30 Meralco Avenue, Pasig City; and Uptown Mall, Taguig City.